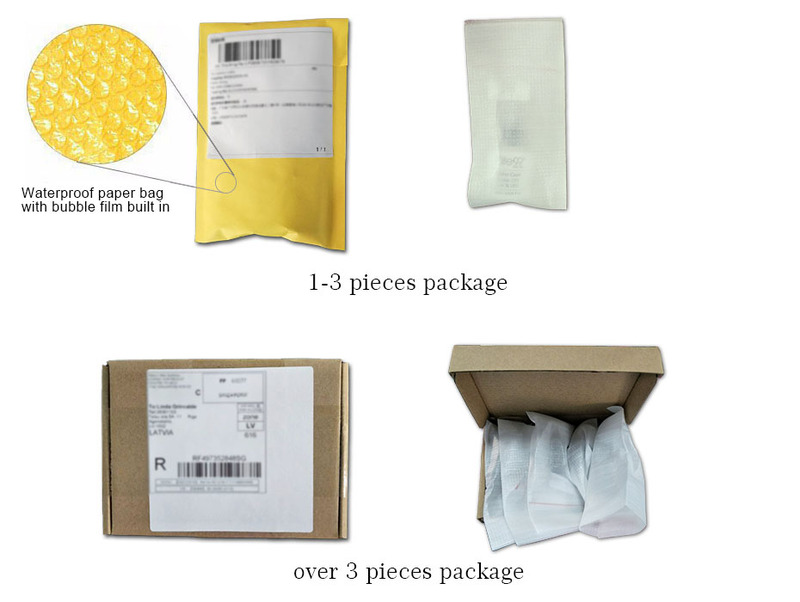 Click the corresponding pictures to buy 1 piece pure color gel. * On like polish, wear like Gel, off in minutes. 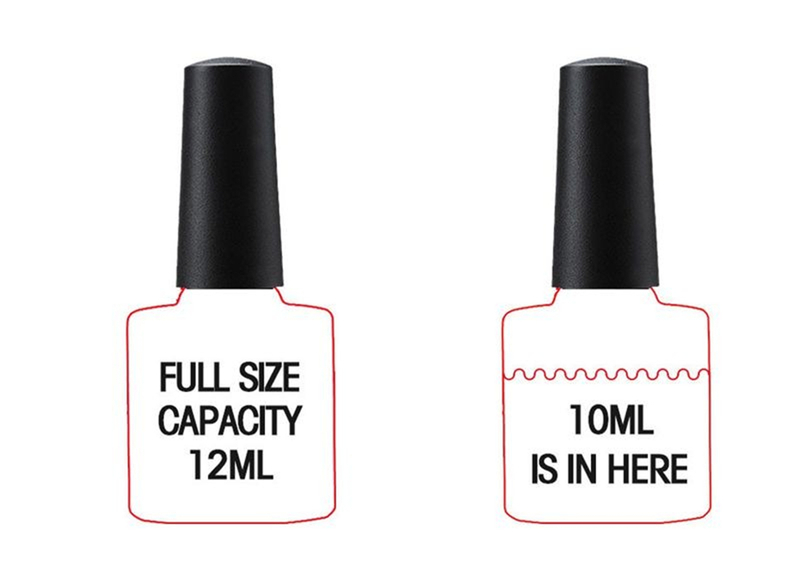 * It offers the widest color range for customer to experience professional soak-off nail art in a reasonable price. * No grinding. No filing. 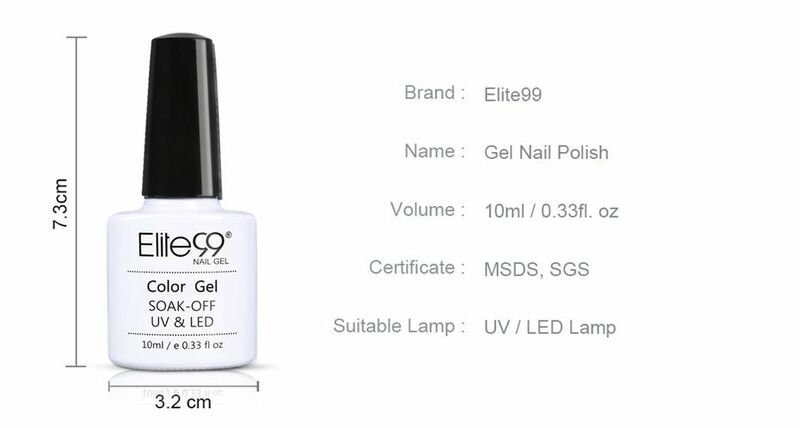 No drying time after application: Curing with UV gel. End of redoing from scratch. 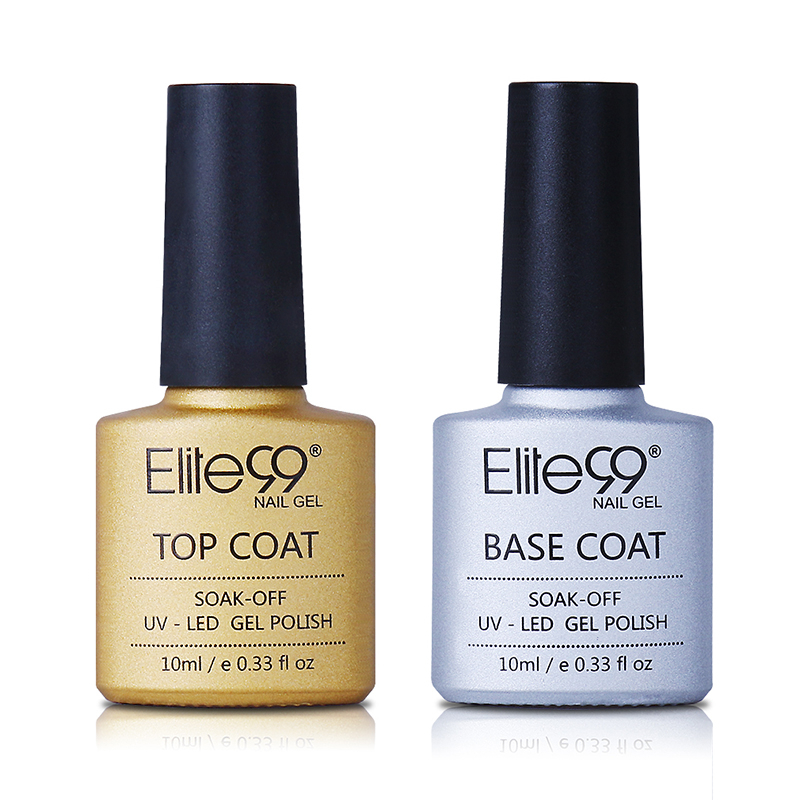 Buy Base & Top Coat, please click the below picture.